The Clubhouse consists of a bar and a restaurant. The club restaurant serves Continental and Asian food and is opened for both lunch and dinner. The bar is opened till mid night. Two function rooms are available for seminars, training and private functions. It is an ideal location for dining and banquets. 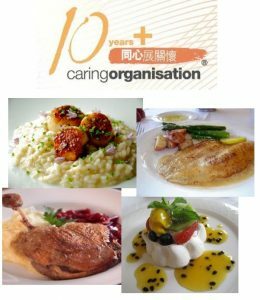 To tailor banquets, seminars, or birthday parties, please call 2712 0221 or 2713 5171 or email to catering@aviationclub.hk for further details.